The vacation packages featured by Costco Travel make a familiar, super-sized promise to Costco shoppers: You can save by prioritizing quality and buying in bulk. And for value-seeking travelers looking for a little bit of luxury, the wholesale giant delivers. These vacation packages, which generally include posh accommodations, select meals and ground transportation, aren’t available at bargain-barrel rates. But they’re quick to book and competitively priced. For some, they might be the most cost-efficient ticket to a lavish getaway. To book one of these vacation packages, you need to provide a Costco membership number at checkout. Memberships start at $60 a year, plus tax. With the Gold Star Executive membership, which costs $120 a year, you’ll get additional Costco Travel benefits. With a vacation package booked through Costco Travel — which also offers a la carte booking services for hotels, theme parks, car rentals and cruises — you can visit destinations like Rome, Paris or Cancun. On the Costco Travel website, it’s possible to book a full itinerary — even including the car ride from the airport to your hotel — in just a few minutes. For Ginka Poole of Nashville, Tennessee, this was a big draw. In 2017, she used the service to purchase a trip to St. Lucia , a Caribbean island, with her husband. The package she bought, which cost about $6,000 for a weeklong stay, included ground transportation, the resort stay, breakfast every day, first-class flights and a credit for a tour. To be sure, you could easily book a similar trip for less than $4,900 if you nixed some of those extras. But you’d be hard-pressed to find the same level of amenities and benefits at a lower price on other travel aggregators. For Parita Kuttappan of Chicago — who booked a trip to Maui and Kauai for herself, her husband and her mother-in-law and father-in-law through Costco Travel — those fancy stays were worth the cost. “Our accommodations were amazing — exactly what we thought we were going to be getting,” says Kuttappan, who founded the lifestyle blog My Inner Shakti. The resorts they stayed at were beautifully decorated, spacious and comfortable, she notes. You can get 3% back when booking if you use the Costco Anywhere Visa® Card by Citi . If you don’t have that card, try using one that offers extra rewards for travel or flat-rate rewards. Vacation packages on Costco Travel come with a basic itinerary, but you generally handle the details yourself. After selecting your dates and destination, you can add flights, upgrade your room or make other tweaks. Then, it’s up to you to plan daily activities. Here’s why you might not want to book a vacation package through Costco Travel. Vacation packages can offer a great value, but don’t expect clearance prices. While the website features select packages for less than $499 per person, multiday trips with airfare generally run well over $1,000 per person. 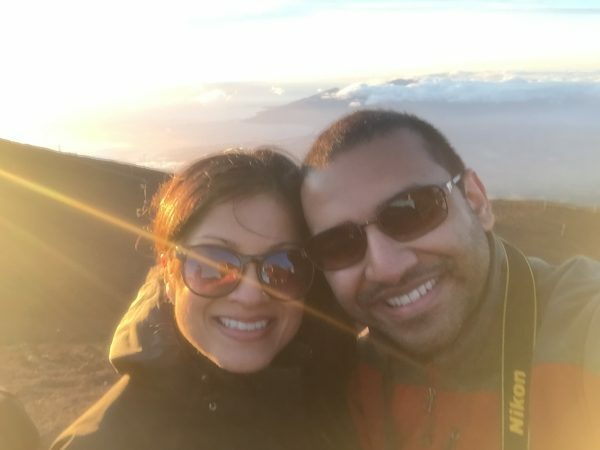 “I would say [it’s] a great deal if you’re looking for convenience and willing to spend a little bit extra,” Kuttappan says, who also used the service to book a trip to Italy with her husband. If trimming costs is your priority, you might be better off booking cheaper accommodations and flights elsewhere. Vacation packages often include some meals and benefits, but they don’t cover everything. 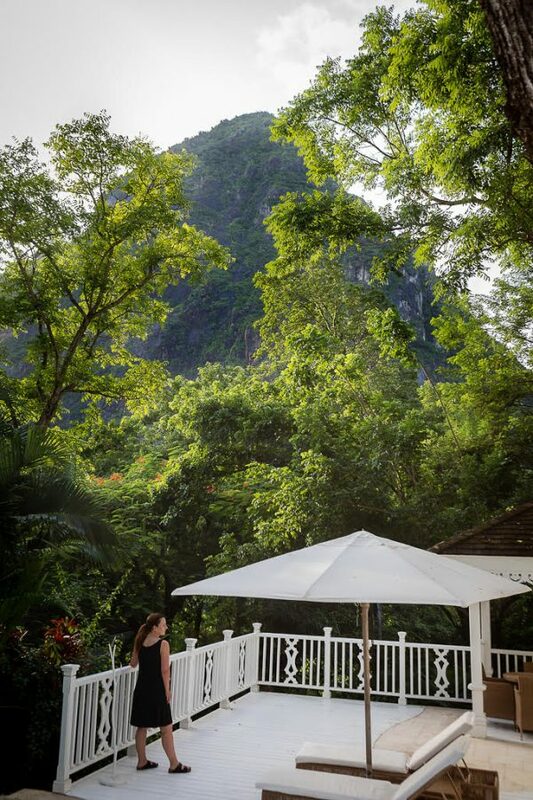 Poole and her husband were surprised to find they spent an average of about $400 a day purchasing alcohol, lunch and dinner at the resort in St. Lucia, she says. (Breakfast came included in their package.) While online reviewers noted that the food at the resort was expensive, Poole says she didn’t realize how costly it was until she got the final bill for their stay. “I do wish there would have been a little more information either from reviewers or from Costco themselves saying, ‘This is what you’re going to spend,’” she says. To avoid surprises like these, ask the property you’re staying at about food costs beforehand and track expenses during your stay. Most of the hotels and resorts listed on Costco Travel are relatively large, often boasting hundreds of rooms. These properties can get you easy access to coffee, food and a gym — but they might not take you very far off the beaten path. “You’re going to get a big resort. You’re not going to get a nice boutique hotel,” Poole says. If you’d happily stay at a low-cost motel while traveling abroad if it meant saving money, booking a vacation package through Costco Travel just doesn’t make sense. But for those who want to land a swanky hotel and ready-made itinerary for a reasonable price, it might be the fastest and most cost-effective option. The article Costco Vacations Pack Luxury and Value originally appeared on NerdWallet.